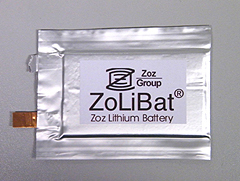 Li-ion battery materials are in the R&D focus of Zoz GmbH since more than 10 years and since 2009, these and particular processing plants for the manufacturing of the same represent a significant business field. 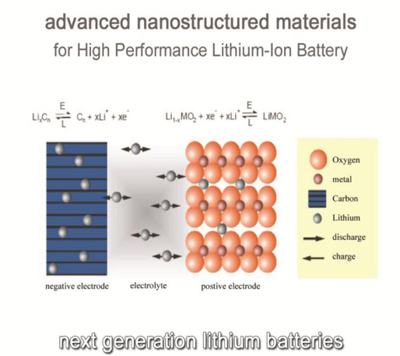 After the LiCoO2 based Li-ion batteries of the 1st Generation that are known from any cell phone but having no significant relevance to nanostructure, the second Generation with the required replacement of Co resulting in oxide systems LiMn2O4 and Li(Ni, Mn, Co)O2 has proven a potential for nano-structuring. 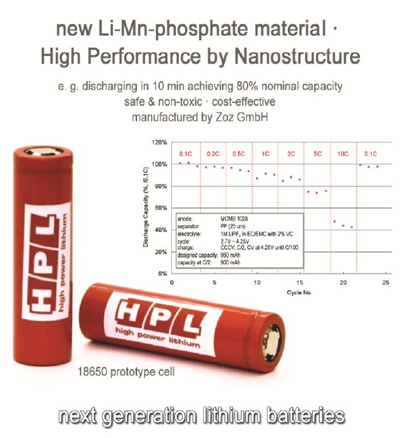 The chemically more stable phosphate systems LiFePO4 and LiMnPO4 that insofar represent the third generation ultimately must be doped e. g. due to their basically poor conductivity and virtually cannot be made without nanostructure. 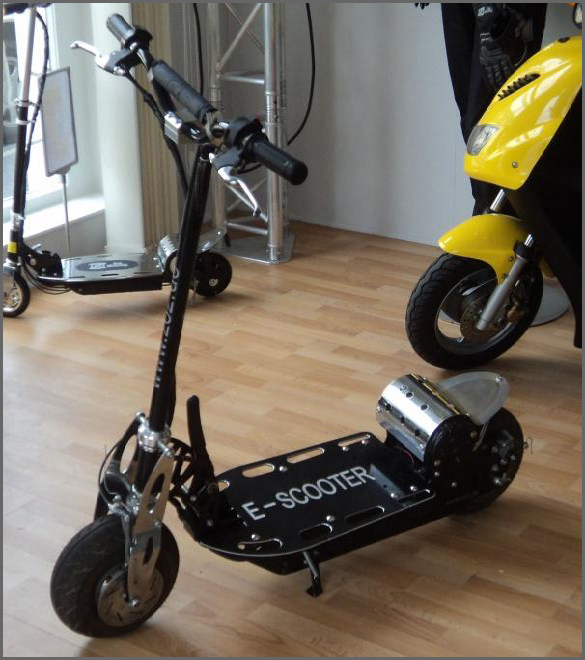 For this the mechanical process engineering of Zoz GmbH (Simoloyer® / HKP) provides the most cost-effective option for the manufacturing of such cathode materials. 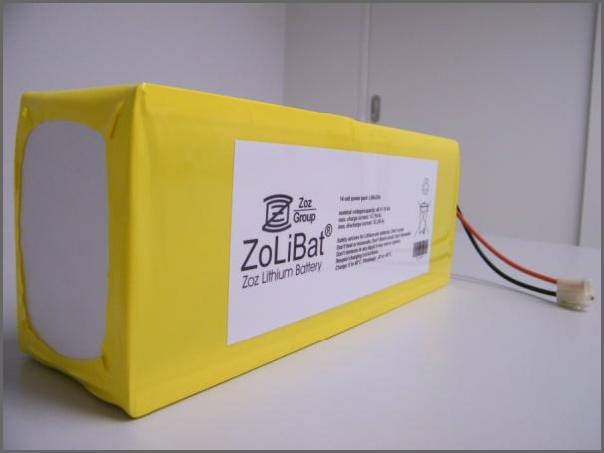 Since Zoz next to the supply of processing equipment also co-developed and manufactured battery materials for customers in substantial volume, thus significant expertise in the Li-ion battery sector was developed. 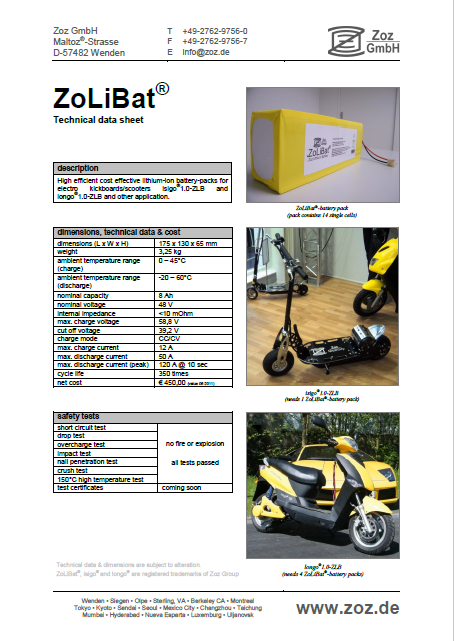 Not at least because of given political directions as well as an interim solution for the electric vehicles of Zoz Mobility (on the way to hydrogen-drives), Zoz GmbH entertains progress in manufacturing its own lithium-ion batteries (ZoLiBat® = Zoz Lithium Battery).. 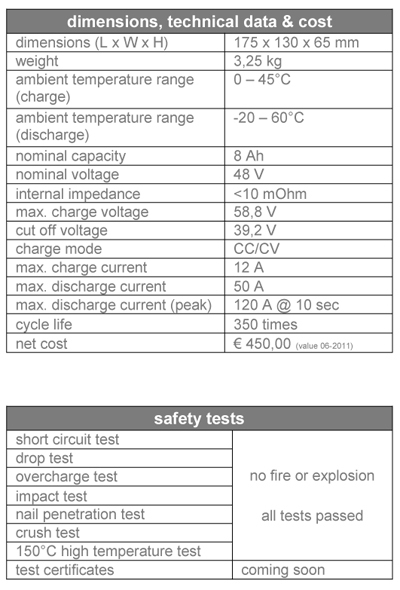 Here explicitly not any own manufactured cathode materials shall be used but on the contrary the intention is to exclusively utilize materials from the clients of Zoz. We of course must not and will not do what our customers do but insofar we deal with things that are done by the customers of our customers. 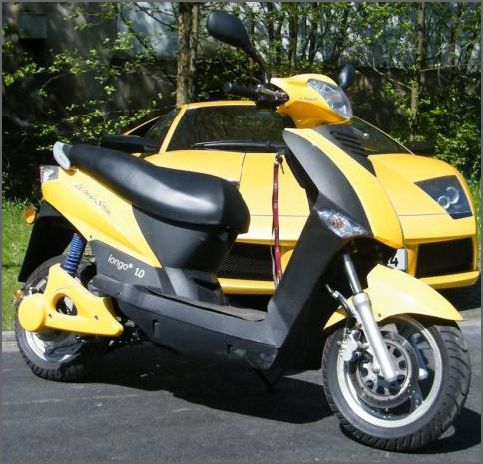 Cell-manufacturing, assembly and electronic control are the here set goals.